Join Doyle Davidson and Kathie Davidson on set today for prayer and praise with recorded songs of Terry Mai with Water of Life Boys, the Mai Girls and Terre Brown. Kathie reminds us of a prophecy Doyle gave in 1986, “Don’t war to defeat the devil, he’s already been defeated, war to take the land,” and exhorts God’s people, “The sacrifice that was made on your behalf and your families, has already been made and satisfied the Father and been received by the Father;” and that sacrifice is Jesus. 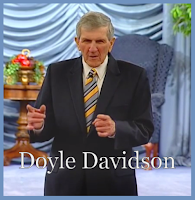 Following prayer and praise, Doyle worships the Father and the Lord Jesus and ministers a verse in his heart “The Lord is everpresent in the time of trouble,” (Psalm 46:1). 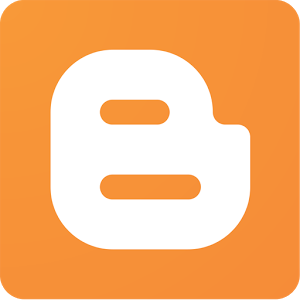 He and Kathie minister the two prophecies the Lord spoke through Doyle on September 22, 2017, “…new things are approaching the table…” along with Psalm 23.